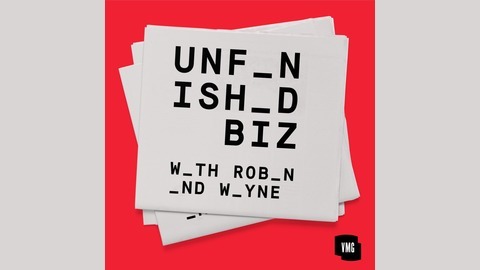 Unfinished Biz with Robin and Wayne highlights founder stories from some of the most exciting, emerging brands on the planet. Often the more interesting stories happen before companies have “made it." 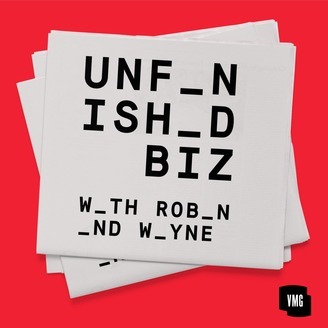 Unfinished Biz focuses on honest conversations around tough topics, liberating milestones and incredible stories.